Mosai-Sticks! Mosaic with all natural materials! Title: Learn to Use Our Skutt 14 Firebox Glass Fusing Kiln and Make Your Own Cheeky Fusions! Cost: $180 includes window or two smaller picture framed size pieces. Optional $45 class 12-2:00, same day to teach glass cutting techniques and to prepare glass pieces for their windows. Without this class students can use the “sprinkle” technique without glass cutting. Cost: $275 plus materials fee of $30 paid to instructor. Cost: TBD, sign up coming soon! Classes are taught across the USA. Check www.pietreduredesign.com for times and locations. Let me know if your group wants a class, I’ll come to you. 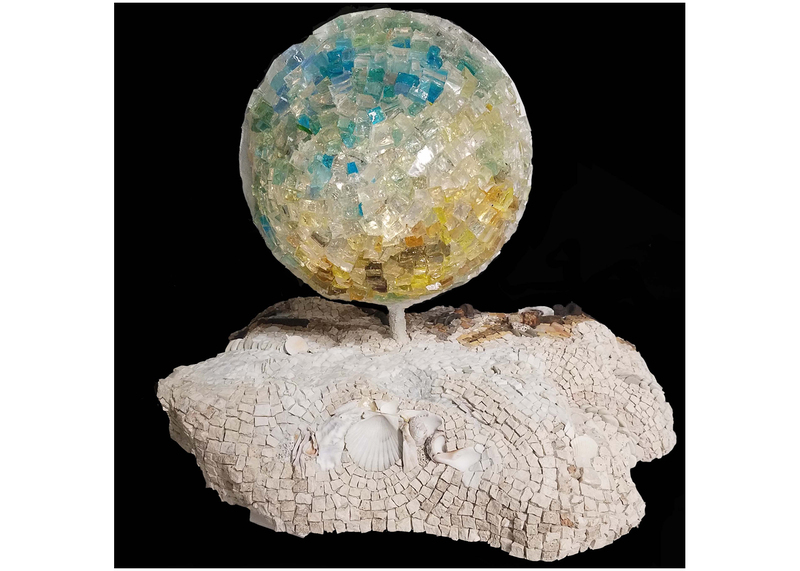 Classes offered in Design, Pebble mosaic, Stone and Dalle de Verre or private lessons tailored to your level and interest. Art Coaching and Consultation on landscape design, mosaic placement and projects is also available. Email for info! Classes include all supplies and the supplies are endless, come check us out! Please visit www.christinekenneallymosaics.com for more information and to register. 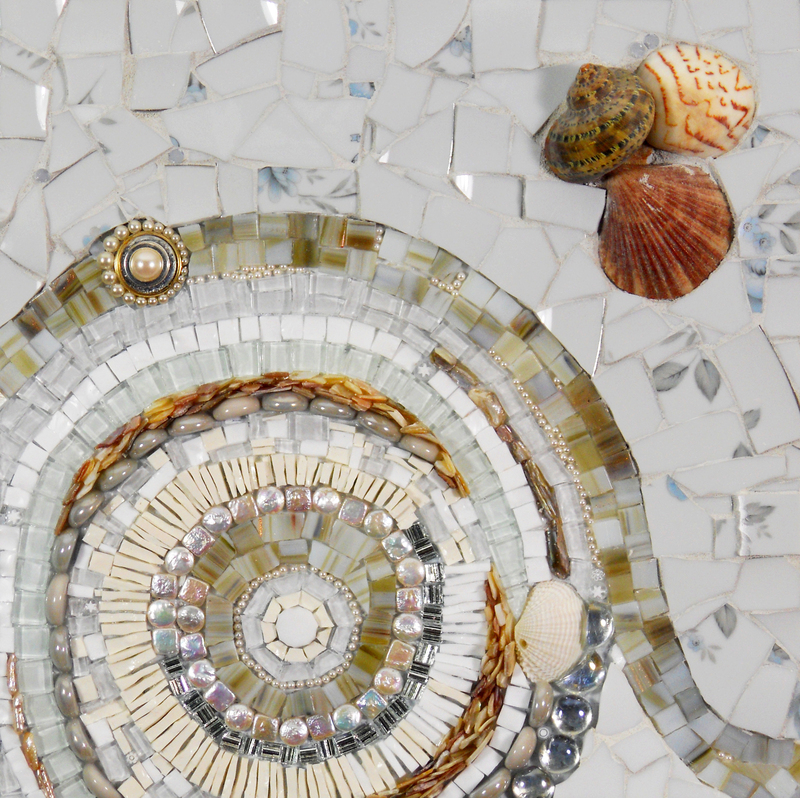 Explore the art of mosaics and surprise yourself with the professional mosaic pieces you’ll be able to create. Two ongoing mosaic classes, with the most extensive and inspiring selection of tiles that you can imagine, meet on a weekly basis throughout the year. In these workshops, suitable for all levels, you will work on a project of your choice and at your own pace. If you are a beginner, you will start by learning basic mosaic techniques, such as design, cutting, adhesives, setting/layout of tiles, and grouting. You will have plenty of examples to get your ideas flowing. If you are an intermediate or advanced student, you will advance and refine your skills by practicing your own techniques and develop new ones. Your creativity, whether apparent or somehow hidden, will surprise you. Mosaic Oasis Studio & Supply is the Boston area’s only mosaic studio and retail supply store specializing in mosaic tile and tesserae for both the crafter and mosaic artist. 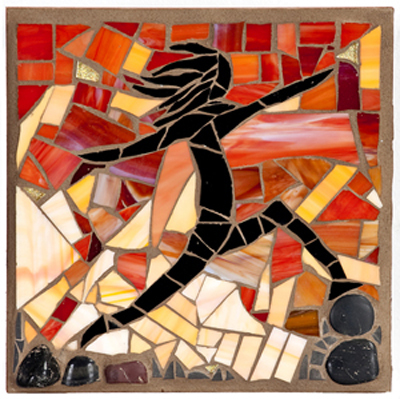 We have a variety of classes for beginning mosaic artists to more experienced mosaic artists. 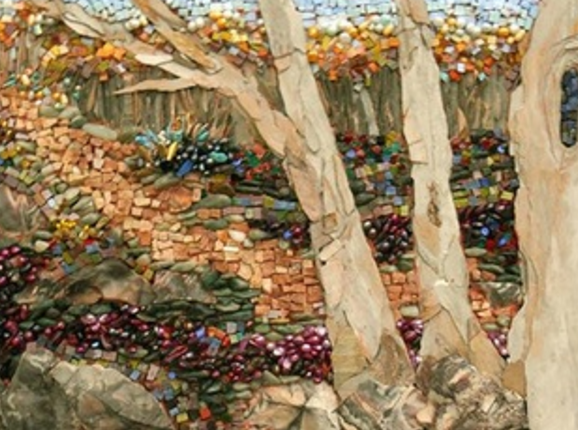 Mosaic Taster Class: a one-time introductory class offered 4 times per week and costs $45. I offer one day workshops in which you complete a small project in smalti, stone or mixed media. All information provided in class is printed in a packet for you to take home so your time is spent creating your mosaic. 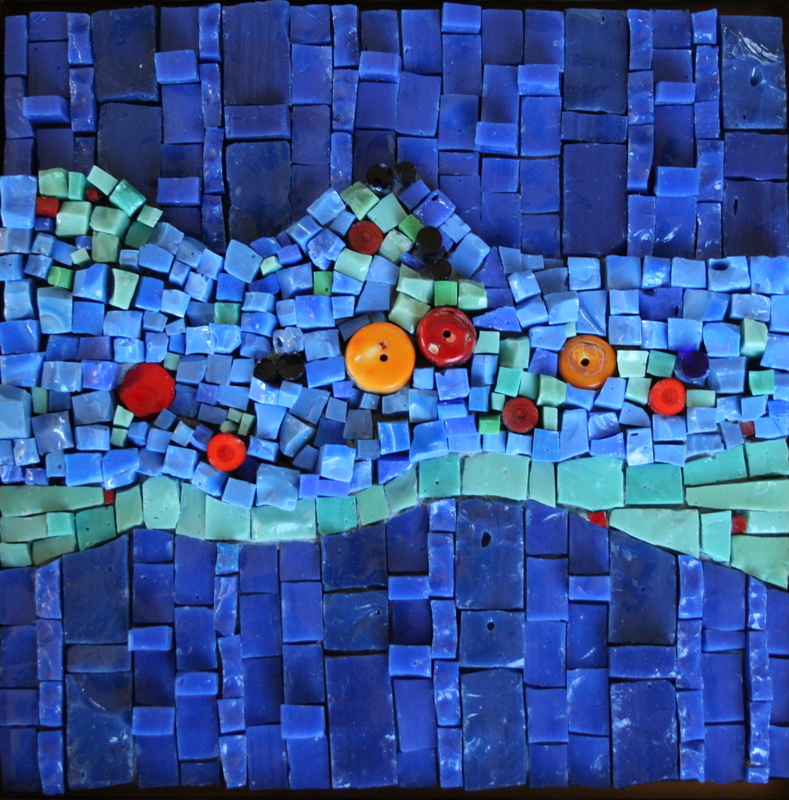 Class is geared to beginner and intermediate mosaic artists. Tools and a large inventory of smalti and stone are provided. Hammers and hardies are available if you wish to try them. A lovely lunch is included.